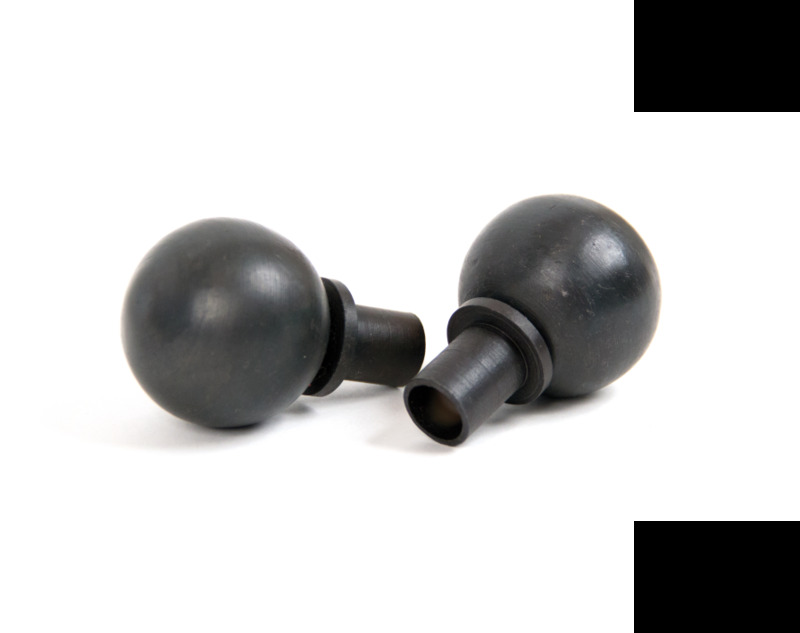 A very simple, solid steel ball shaped finial used to finish off your curtain pole in a simple yet stylish way. Can also be used to fix to our large pull handles and create another stylish element to your home/business. When choosing your end detail always remember to allow enough space for the overall length of the chosen finial.